Charleston County School District is thankful to be one of the community partners supporting the “Transformation: Liberty Hill” project. 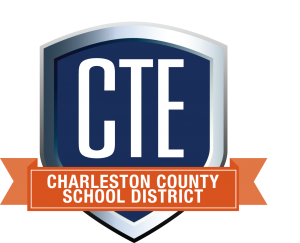 CCSD joins Boeing SC, Coastal Community Foundation, and the Charity Foundation in this effort to cultivate a community of multi-generational and economically stable individuals and families in and around the historic Liberty Hill region of North Charleston. 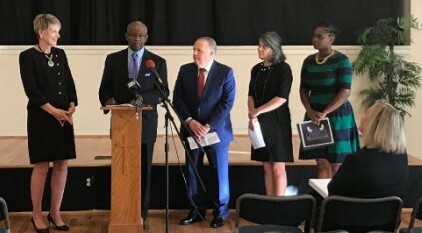 Students from North Charleston Elementary School, Morningside Middle School, and North Charleston High School will be empowered with STEM focused educational opportunities thanks to this partnership. The team works together to provide learning pathways to build awareness, interest, and academic preparedness for opportunities in the areas of science, technology, engineering, and math.